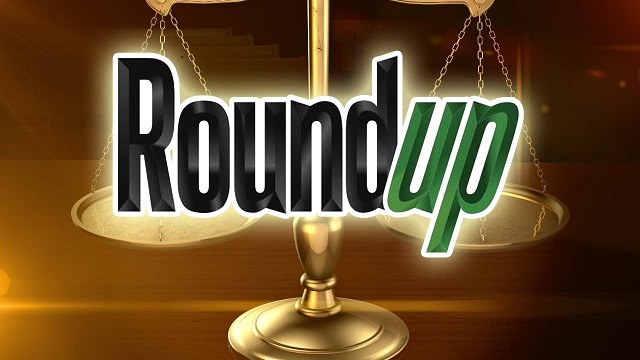 SAN FRANCISCO (AP) — A U.S. jury on Wednesday awarded $80 million in damages to a California man who blamed Roundup weed killer for his cancer, in a case that his attorneys say could help determine the fate of hundreds of similar lawsuits. The six-person jury in San Francisco returned its verdict in favor of Edwin Hardeman, 70, who said he used Roundup products to treat poison oak, overgrowth and weeds on his San Francisco Bay Area property for years. The same jury previously found that Roundup was a substantial factor in Hardeman’s non-Hodgkin’s lymphoma. 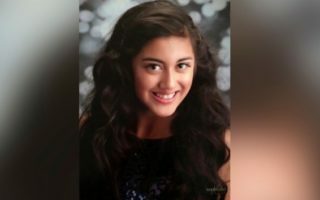 “We are disappointed with the jury’s decision, but this verdict does not change the weight of over four decades of extensive science and the conclusions of regulators worldwide that support the safety of our glyphosate-based herbicides and that they are not carcinogenic,” according to a statement from Bayer, which acquired Monsanto last year. Monsanto has attacked the international research agency’s opinion as an outlier. The U.S. Environmental Protection Agency says glyphosate is safe for people when used in accordance with label directions.